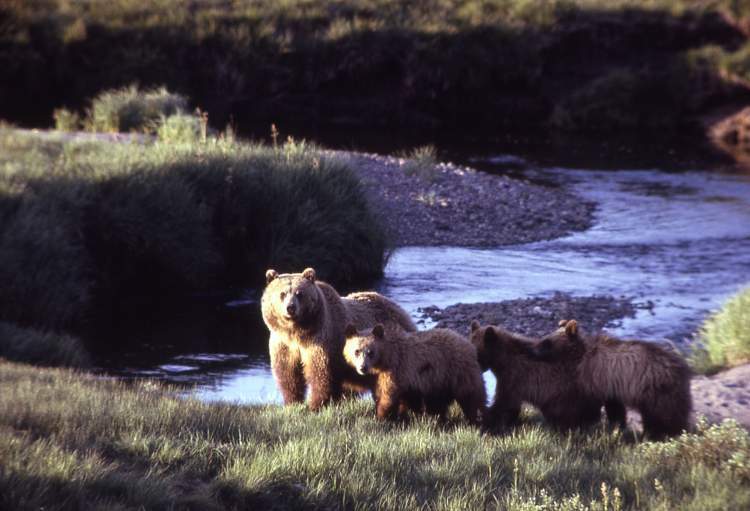 The Wyoming Game and Fish Commission is making plans for grizzly bear delisting . . . The state of Wyoming is moving to take over management of grizzly bears as environmental groups increasingly scrutinize whether the bear population in the Greater Yellowstone region could sustain hunting. The Wyoming Game and Fish Commission held its first public hearing Wednesday outlining how the state will manage grizzly bears when they come off of the federal endangered species list. It plans other meetings around the state. The federal government announced in early March that it intends to lift threatened-species protections for grizzlies in Wyoming, Montana and Idaho.